Home » whitepapers, case studies and more » global ROD case study: IT leader gains agility and talent advantage. global ROD case study: IT leader gains agility and talent advantage. 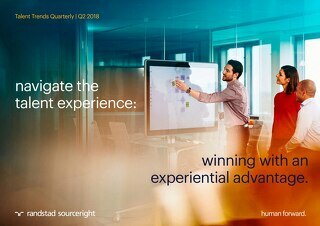 With more than 70,000 employees around the globe, an IT and networking solutions provider's talent needs are greater than those of its industry competitors. 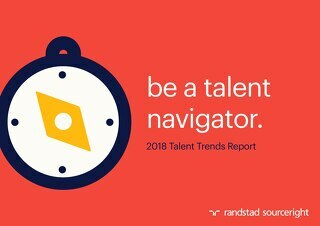 Partnering with Randstad Sourceright, the company implemented a recruitment process outsourcing (RPO) solution to keep up with demand for hard-to-fill technical talent, improve recruiting practices and support global growth goals. 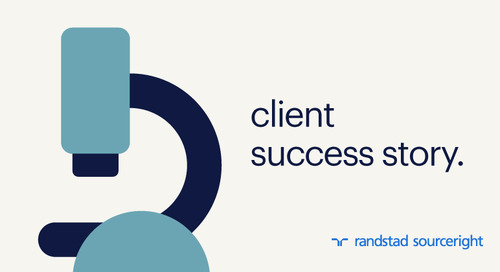 Read the case study to learn how this IT industry leader replicated a successful recruiter on demand (ROD) model in all of its regions, including EMEA, APAC and North America. learn more about recruiter on demand RPO. Can your organization benefit from an ROD solution? Understand the challenges that an ROD addresses and the benefits of this RPO talent model; read more here.